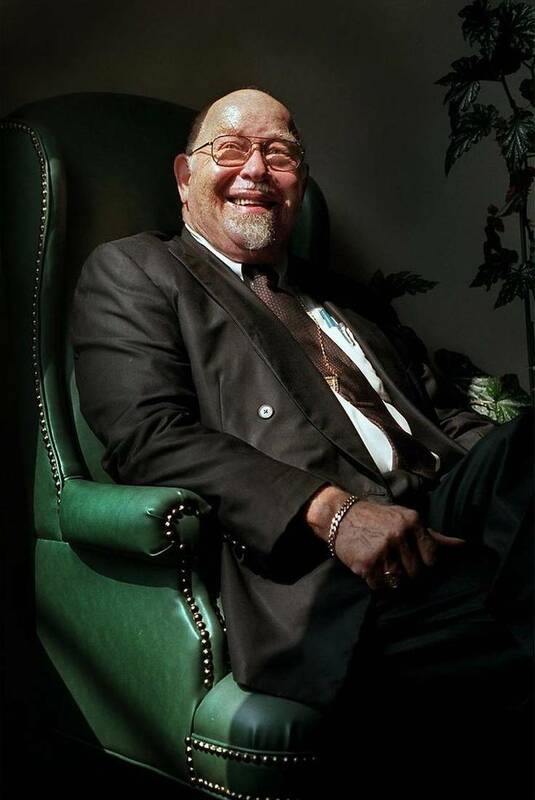 Noted AME Bishop and Theologian, John Hurst Adams, Dies at 90 | AFRO Bishop John Hurst Adams, one of the staples of the African Methodist Episcopal Church, died recently at the age of 90. It is in a spirit of deepest humility and surrender that the Council of Bishops announces that the Right Reverend John Hurst Adams, the 87th elected and consecrated bishop of the African Methodist Episcopal Church, transitioned today, Jan. 10, 2018, from the Church Militant to the Church Triumphant,” Bishop Clement W. Fugh, president of the Council of Bishops AME Church. Adams was born on Nov. 27, 1927 in Columbia, S.C. to Charity Nash Adams, a homemaker and the Rev. Eugene Avery Adams, an AME minister and educator. He earned an A.B degree in history from Johnson C. Smith University in Charlotte and subsequently got a bachelor’s degree in sacred theology and a master’s degree in the same subject from Boston University School of Theology in 1952 and 1956, respectively. Adams also studied at Harvard University and the Union Theological Seminary. Throughout his life, Adams noted that he was a classmate of Rev. Dr. Martin Luther King Jr. The first church Adams pastored was Bethel AME Church in Lynn., Mass., as a seminary student. After finishing theology school, he was on the seminary teaching faculty at Payne Theological Seminary in Wilberforce, Ohio and in 1956, he was selected to serve as the president of Paul Quinn College in Waco, Texas.